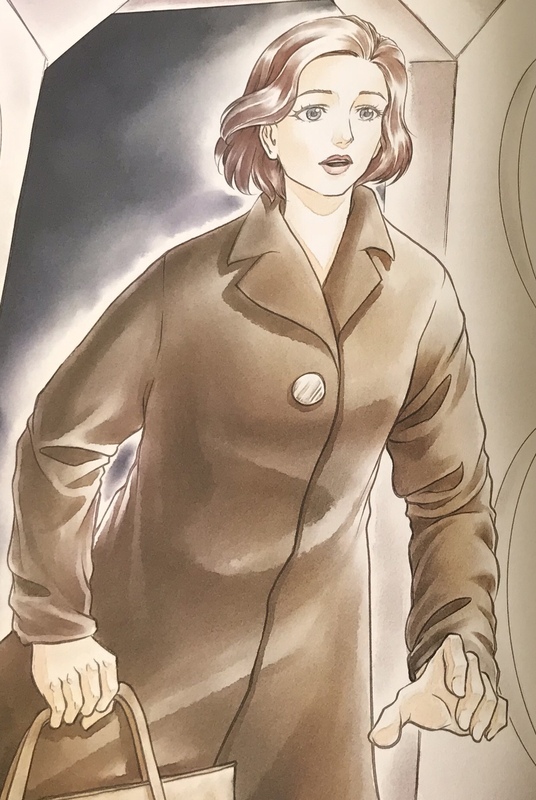 The Women Who Lived is a A 224 page hardcover book that features profiles of 75 women from the history of Doctor Who. From Sarah Jane Smith to Bill Potts, from Susan Foreman to Agatha Christie, to the Thirteenth Doctor. 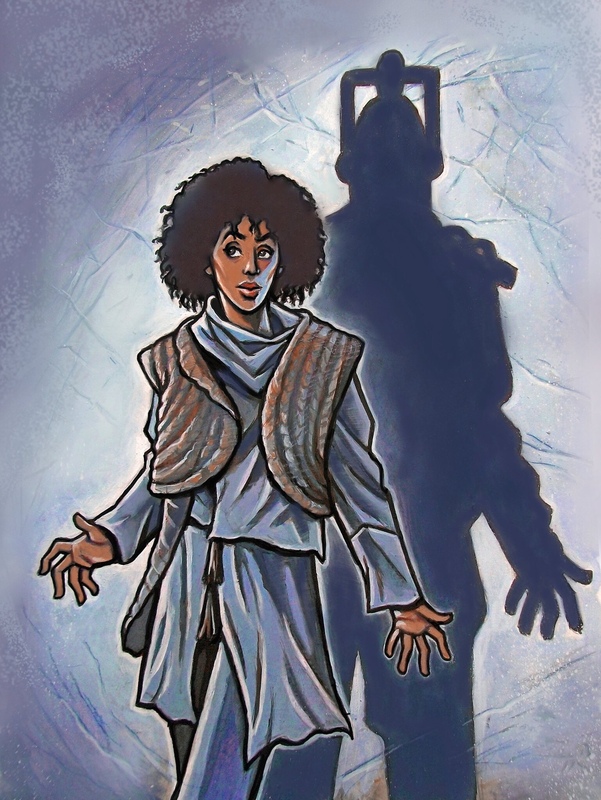 Doctor Who has featured many heroic women, who have helped prevent alien invasions or thwarted maniacal plans. 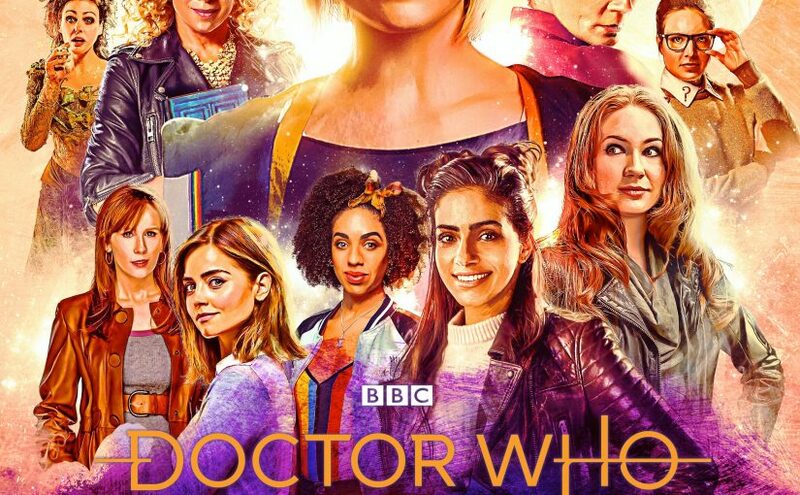 Pick a female character from Doctor Who’s rich history, she’s in here. This book explores their adventures and celebrates their legacy. Each profile is written by Christel Dee and Simon Guerrier and accompanied by beautiful full page art pieces. A team of female artists, at various stages in their careers were especially assembled for the project. The book includes artwork from Sophie Cowdrey, Emma Price and Rachel Smith to name a few. The profile pieces are written with genuine affection, Dee and Guerrier have put a lot of love into this and it shows. The decision to have a team of artists work on the book, is an inspired choice. Each artist brings their own unique talent. Which brings out the uniqueness of the characters, whilst also clearly defining their era. All of this is collected under a stunning new cover by Doctor Who artist Lee Binding. This is a must buy for the Doctor Who fan in your life.